The St. Louis Chapter of the Truman Alumni Association invite you and your family and friends to join us at Busch Stadium to cheer on the St. Louis Cardinals as they take on the Chicago Cubs! Tickets are $30 for chapter members and $42 for non-members. 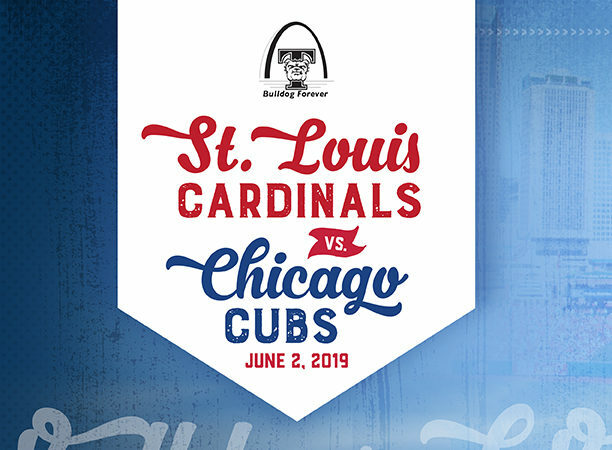 Chapter members can order up to 4 tickets at the member discounted rate; all other tickets will be available for purchase at the non-member rate. Join the St. Louis Chapter now to receive the discounted rate! 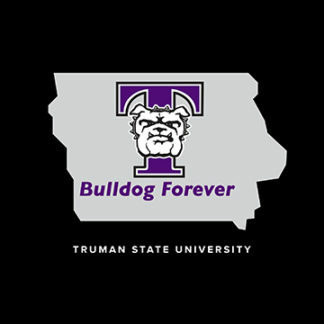 Membership fees support new student scholarships for future Bulldogs and offer some additional discounts across the country. This game is also a “Prairie Farms Ice Cream Sunday” game, which means starting two hours prior to the game, attendees can enjoy games, prizes and free Prairie Farms frozen treats (while supplies last) in the Ford Plaza. Kids Club members will receive front-of-the-line access. Following the game, kids, 15 & under get to run the bases. Dates for this promotion are subject to change due to weather or other schedule conflicts. 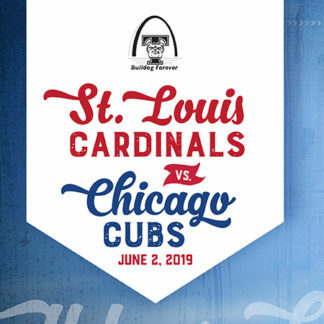 This event is designed to bring local alumni members together for conversation and connection and to cheer on the hometown team. Tickets are first come, first served and will go fast! 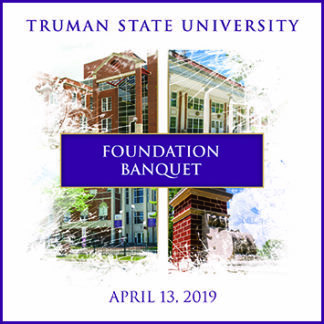 Order your tickets now through the Truman Alumni Store. Questions? Please contact the Office of Advancement at 800-452-6678.